Welcome to the online home of Frazor Electronics, your first and only stop for your TV Repair needs. We work with all TV makes, models and most brands. No matter what kind of problem your TV set has, if it can be repaired, you can bet that our company can do the job right. 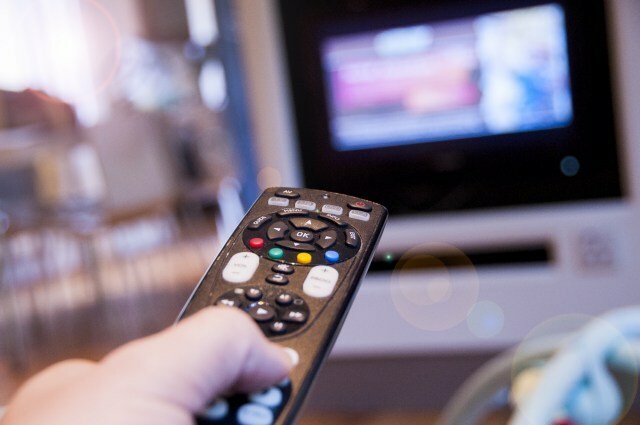 Is your TV no longer turning on or staying on? Then our company will get to the bottom of it and correct the problem. 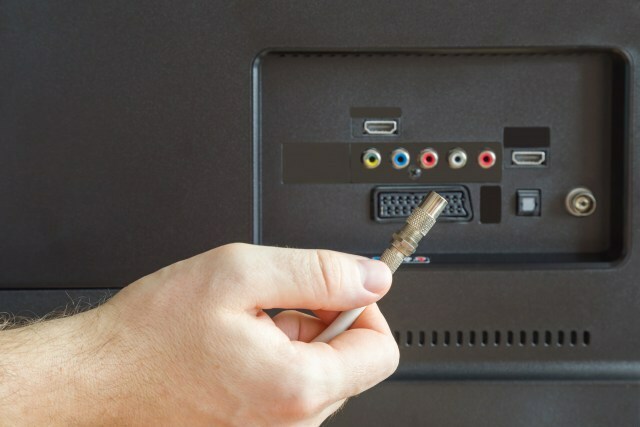 If you need help with your TV repairs, then you can trust that our company will help. When you want to hire someone to do repairs, then you want a company that has training and years of experience under their belts. That’s why our company is the trusted source for TV repairs in your area and we have been serving Greenville, SC and surrounding area for over 45 years. We also understand that TV prices have fallen in the past few years, but before you throw it away, send it our way. We may be able to save you money on the repair vs purchasing a new TV. Remember, we specialize in TV Repair only. If you would like to schedule In Home service, please give us a call 864-616-2041 or use our online contact form. If you have any questions about us or our service, give us a call or use our online contact form. Frazor Electronics are dedicated to professionalism throughout our service, never settling for anything less than exceptional results and total customer satisfaction.